Need Internet set-up help or your computer just isn’t connecting to the world wide web? call White IT! Got a brand new laptop or desktop and need internet set-up help, or is your computer simply not connecting to the world wide web? Come and talk to White IT who can help. In just one visit or call, our friendly and experienced team can have you up and surfing in no time at all. Getting a new computer can be exciting, but it can also be a daunting prospect especially if you’re not comfortable with the terminology or with computers in general. Thankfully, White IT are here to make your life easier. Simply contact us and we’ll come to your home or office and get you set up on the internet so that you’re good to go. Just tell us where you want your equipment and leave the rest to us. No fuss, just an efficient and hassle-free service. There’s nothing worse than having a laptop or computer and not being able to connect to the internet. 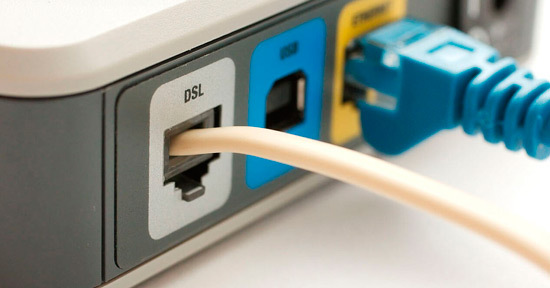 The good news is that we can get you connected fast using our internet trouble-shooting service. One call to us and you’ll be put through to our experienced technicians who will talk you through the trouble shooting process. We won’t bamboozle you with technical jargon, instead we’ll talk in a non-technical, easy-to-understand language that you can follow. In cases where it isn’t possible to repair the problem over the phone, then we can either send a technician out to you, or you can visit our showroom where we have a small technical team on hand to help. Whatever your internet problems, whether it’s a simple set-up, or more in-depth trouble shooting, White IT will get you up and running fast. Contact us and put us to the test.